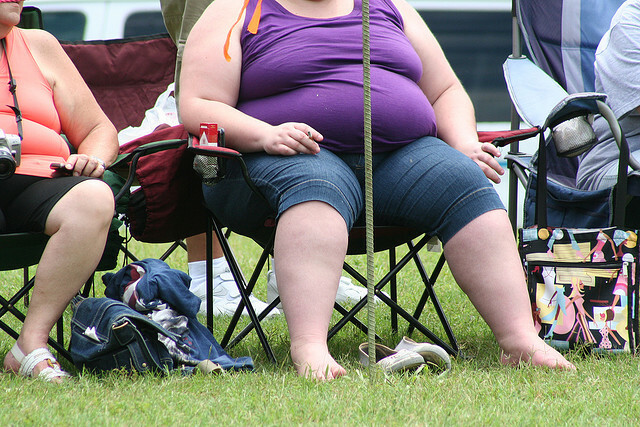 What is Obesity / Overweight and how to measure it ? Obesity is a medical condition in which excess body fat has accumulated to the extent that it may have a negative effect on health, leading to reduced life expectancy and/or increased health problems. People are considered obese when their body mass index (BMI), a measurement obtained by dividing a person’s weight by the square of the person’s height, exceeds 30 kg/m2, with the range 25-30 kg/m2 defined as overweight. BMI is defined as the subject’s weight divided by the square of their height and is calculated as follows. where m and h are the subject’s weight and height respectively. BMI is usually expressed in kilograms per square meter. Practicing yogic exercises dissolve the fat deposits which make the body light, healthy and attractive. 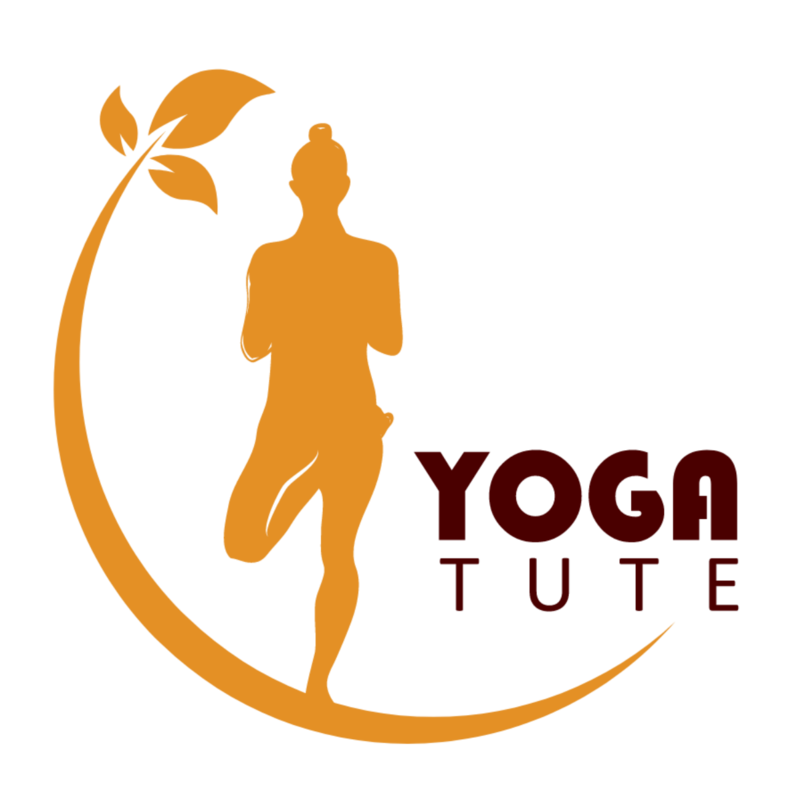 Along with the physical fitness, Yoga also affects the subtle senses, veins, arteries, different organs and organs system, the intellect and the mind. Uttanapadasana (Leg Rolling Exercise) Click here for full explanation. Halasana (Plough Pose Asana) Click here for full explanation. Naukasana (Boat Pose Asana) Click here for full explanation. Dvicakrikasana (Leg Rolling Exercise) Click here for full explanation. Padavrttasana (Leg Rolling Exercise) Click here for full explanation. Ardha– Halasana (Half Plough Asana) Click here for full explanation. Sarvangasana (Shoulder Stand Asana) Click here for full explanation. Divya Medohara Vati – 1-2 tabs, twice a day half an hour before or after breakfast and dinner with lukewarm water. Triphala should be soaked in water during night. In the morning, this solution should be boiled till it is reduced to half and then strained out. To be taken as hot as tolerable adding two teaspoonful of honey. Reduces lot of weight within a few days. One teaspoonful (5gms) of triphala churna (powder) regularly at bed time with warm water. Divya Abhayarista :- 3 teaspoon, twice a day after lunch or breakfast and dinner with equal quantity of lukewarm water. Divya Udara – Kalpa churna or Divya Churna :- 1 teaspoon at bed time with hot water. Patient suffering from diabetes should not take this.